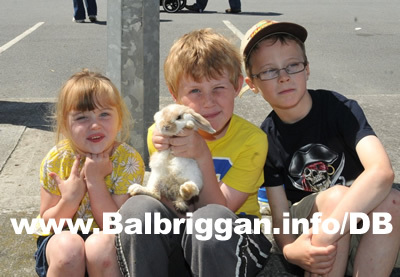 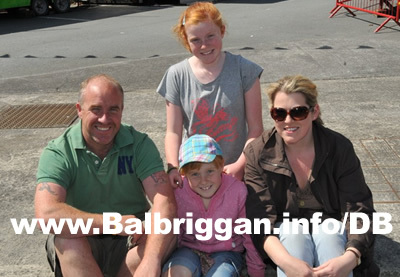 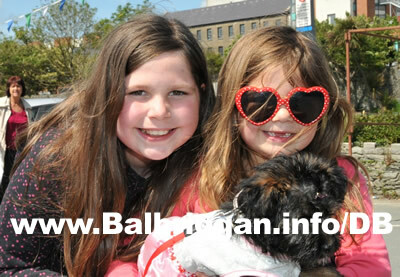 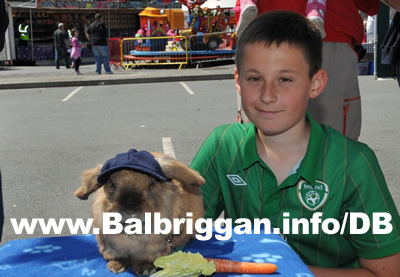 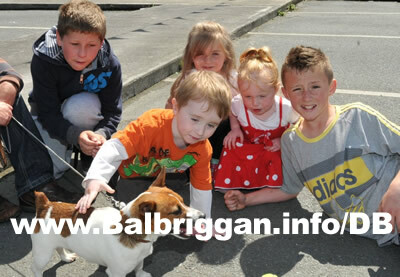 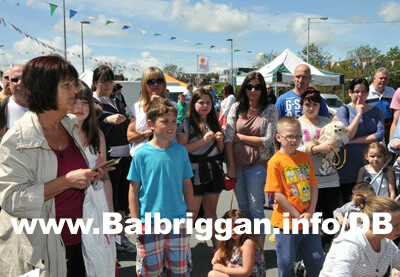 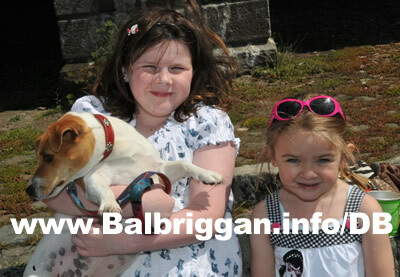 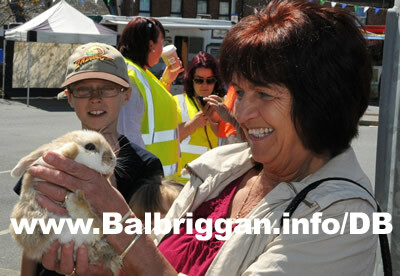 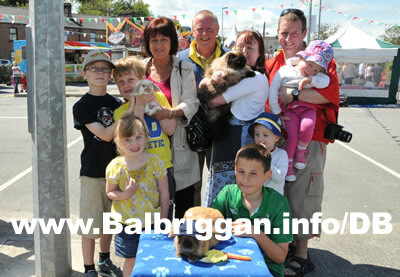 The Balbriggan Summerfest Pet show which was moved to the Bank Holiday Monday due to the poor weather on the Sunday and what a great turnout. 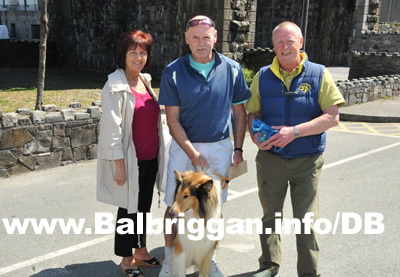 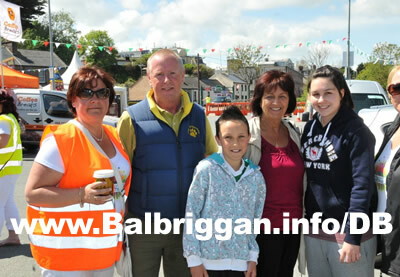 The Judges on the day were Teresa Corcoran from Balbriggan Pet Shop and Joe Robinson from The Doggy Man. 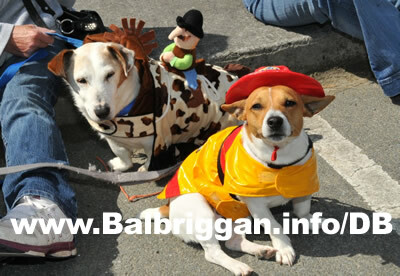 Awards were given out much to the delight of the pet owners and I’m glad to say all the pets were very well behaved on the day.